, 566 Johnson 1-7pm or per appointment. 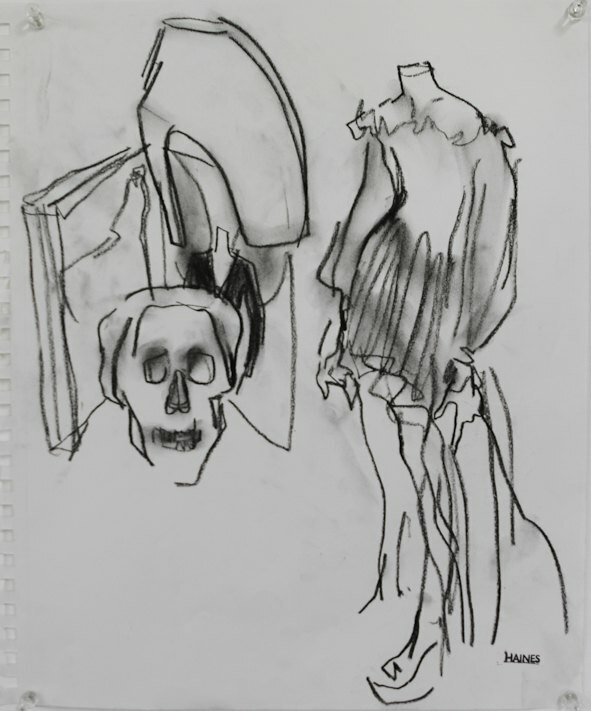 Richard Haines is a fashion illustrator, who 3 years ago, started a blog called What I Saw Today. 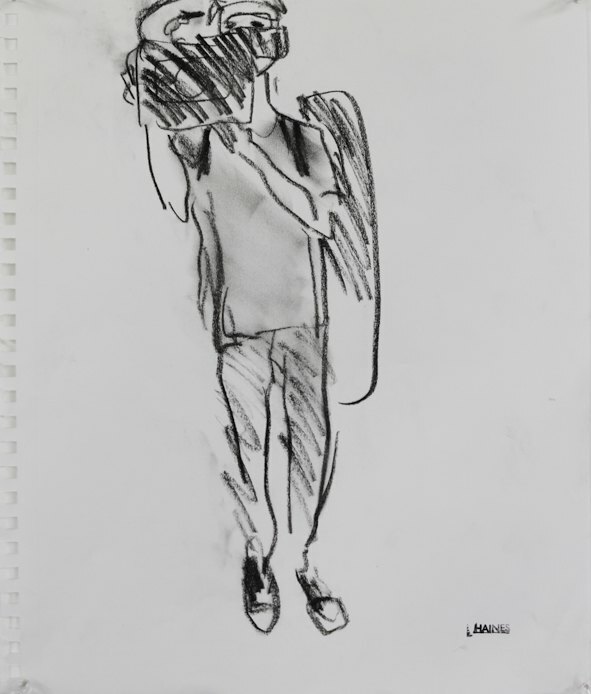 He has been making sketches of mainly fashionably looking guys on the street, in cafés, or basically wherever, and uploading these sketches on his blog. 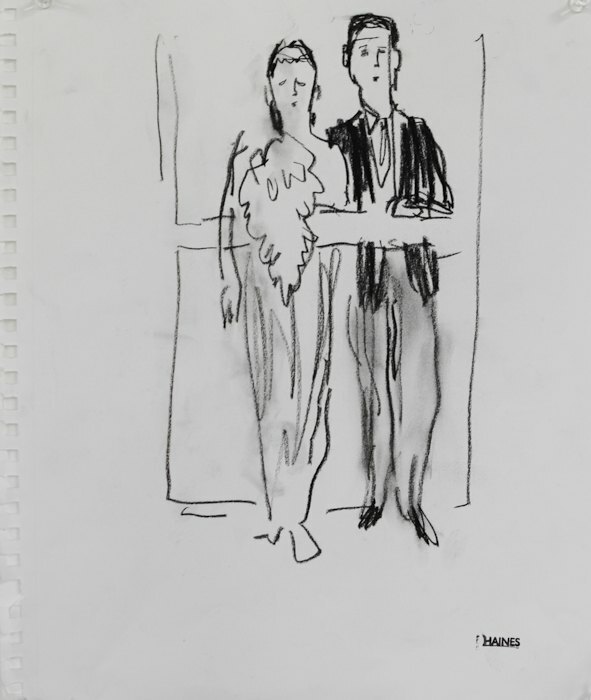 His sketches became so popular that nowadays Richard sketches from the first row of Fashion Week for New York Times... Richard lives in Bushwick, goes frequently to Little Skips, bikes around, and is super-inspired by living in Brooklyn. "I like how in New York everybody is an extreme version of their personality"
Jason Zucker is a prodigy kid, basically. Together with his friends, he started a collective of musicians, producers and filmmakers Paper Swan. They have been organizing numerous concerts of acoustic music since 2008 and lately scored a great opportunity to host a series of events at Union Hall. By day Jason works at VH1 and shoots and edits short films about musicians, interviews, and red carpet events. He is friends with Yoko Ono or Shakira. "Richard and I had a very enjoyable experience together and I can only hope for more collaborations like it..."
So what happens when these 2 awesome and talented individuals meet up? Well, Jason makes an amazing, inspirational 15-minute long film about Richard, while Richard sketches and talks about his philosophy of drawing and living in Brooklyn. 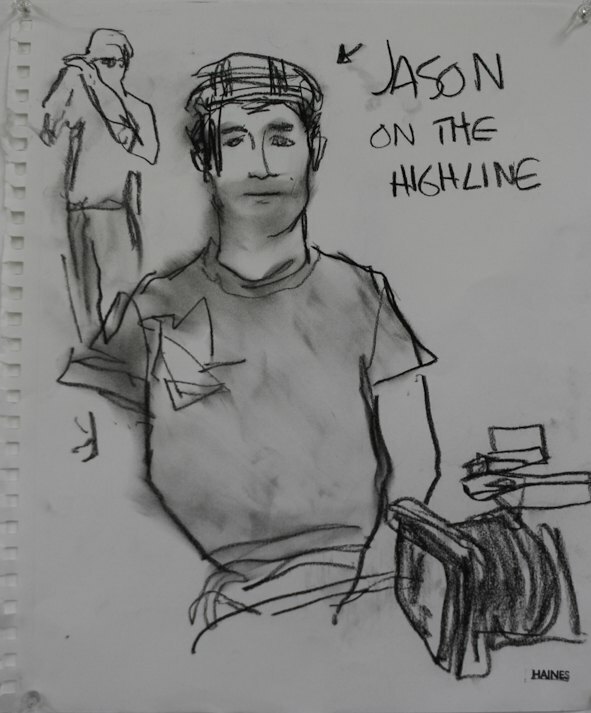 Check out Richard sketches and watch Jason’s film called “Haines”. HAINES from Paper Swan on Vimeo.